The Stoaway offers you the option of having a single framed unit to place anywhere within your engine room. This Semi-Automatic robust system runs very quiet and is well suited to Commercial boats or even leisure boats with a commercial water level requirement. 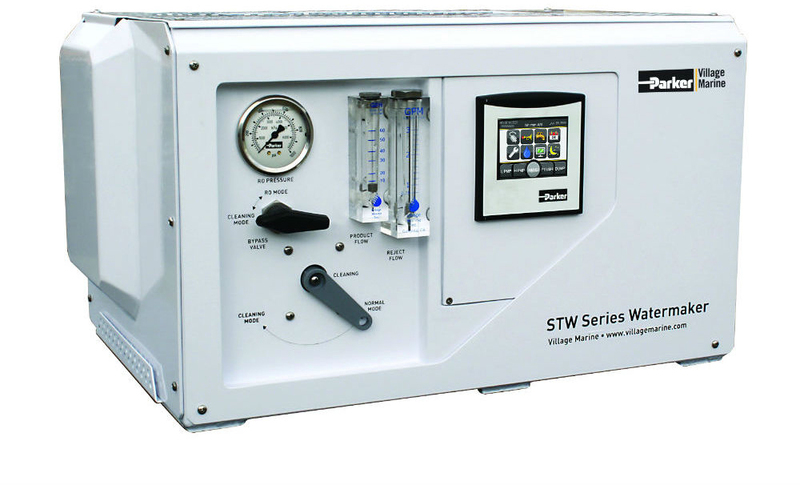 Simple to use and easy to install, this workhorse delivers a reliable source of fresh water.